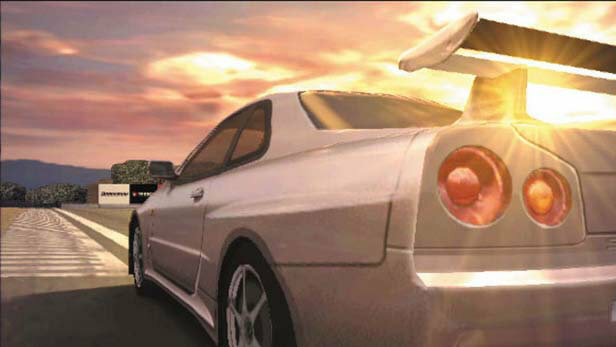 Can you guess when these driving games were released? Since the 1980s, the virtual world has been an escape for petrolheads – a way to fulfil speed-based fantasies that are impossible, illegal or impractical in reality. In the SuperUnleaded office, many heated debates over the greatest driving games of all time take place. 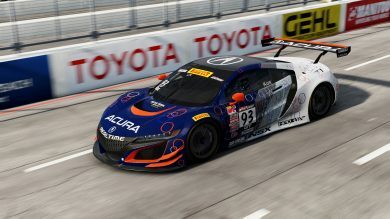 Car rosters, the number of tracks and the level of the graphics are all brought into the fray. Sometimes, while Googling facts that will finally prove that Gran Turismo is better than Forza, some of our staff will be taken aback by how old their favourite games are. 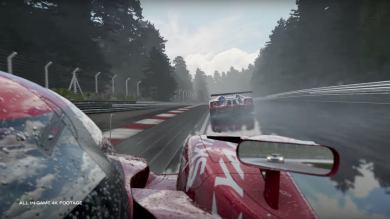 With this in mind, we’ve put together a quiz – how well do you know the ages of these racing games? Let us know your scores on Twitter!